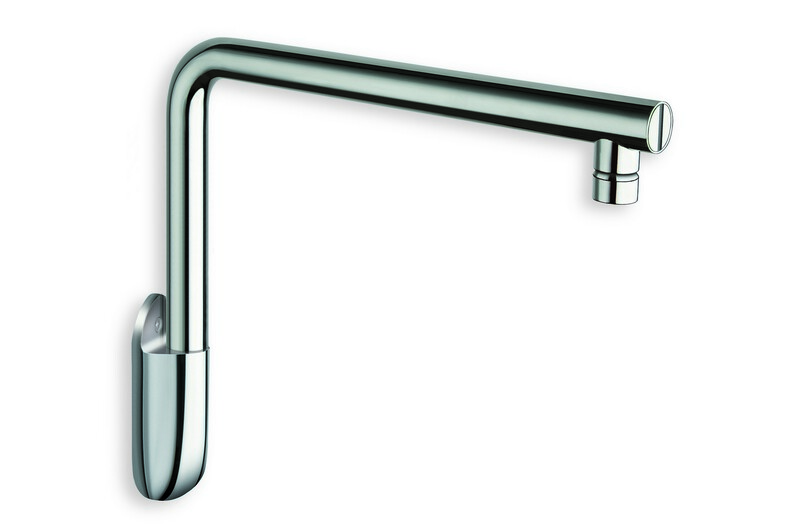 Aquatica Shower Arm is designed for beauty connoisseur who wants everything to be ideal. This modern Shower Arm is perfectly suited for the Aquatica Rainbow And Dynamo Dynamic Shower Heads. This unique piece of sanitary ware is manufactured using innovative technologies, sophisticated style, and eco-friendly materials. 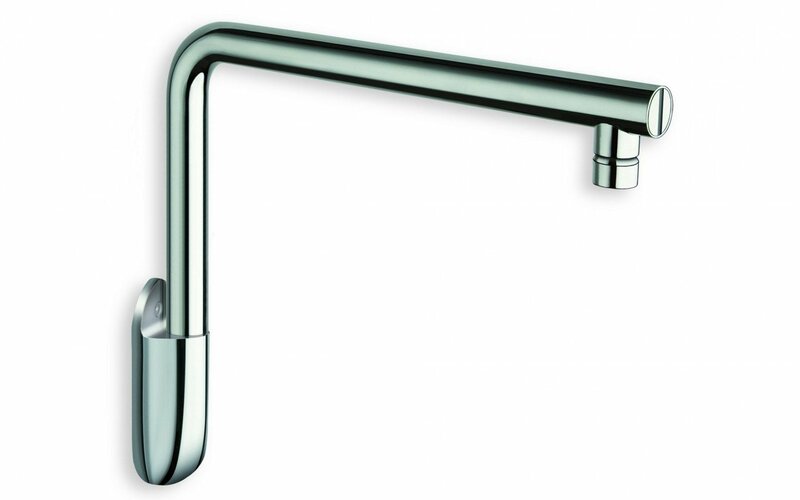 Shower arm guarantees Shower Head durability due to the integrated water filter. It is represented in three finishes to meet the most demanding expectations.